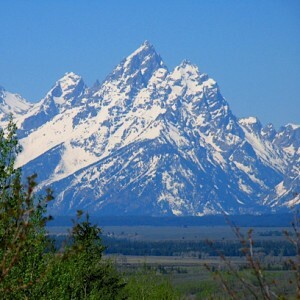 Follows an amazing 13.1 mile course along the foot of the Tetons from Teton Village to Downtown Jackson. ** If you can’t make Packet Pick-up, please call Pam Reed at 520-403-3355. These will be approximately every 2.5 to 3 miles. Water/Gatorade at each station. We will have portable restrooms at the Start and approx. mile 3 approx. mile 9 and the finish line. There will be porta potties around mile 12 at the park as well.